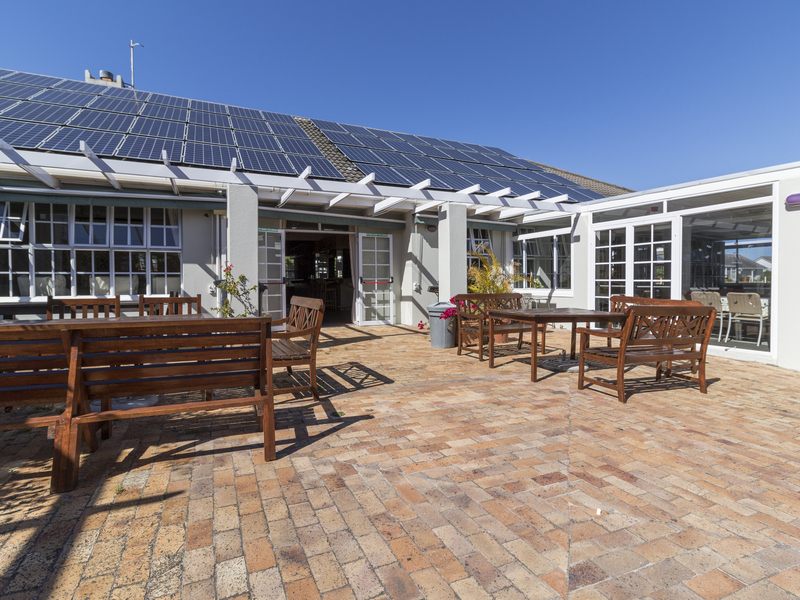 Silvermine Village comprises 214 single-storey cottages set in 14.6 hectares of spacious landscaped grounds. 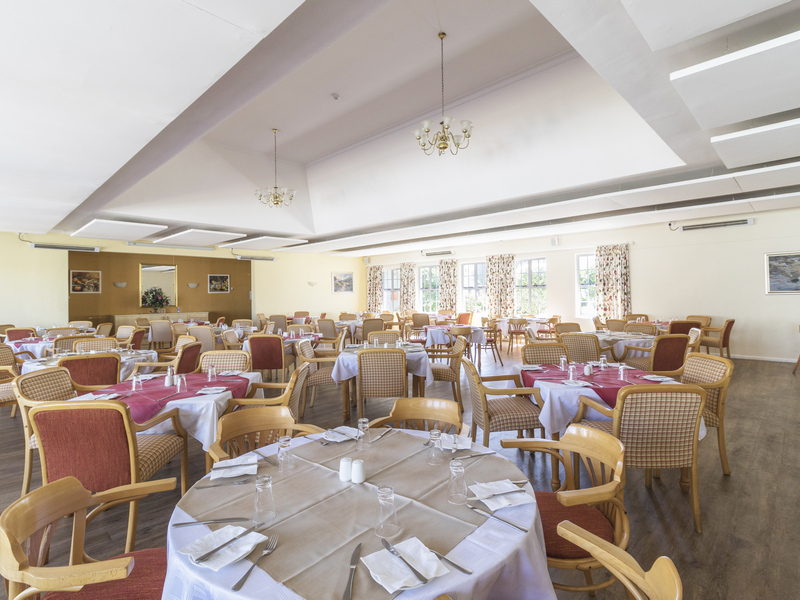 Established in 1986, its infrastructure is fully developed and it has acquired a wealth of experience and its own unique atmosphere to enhance living in retirement. 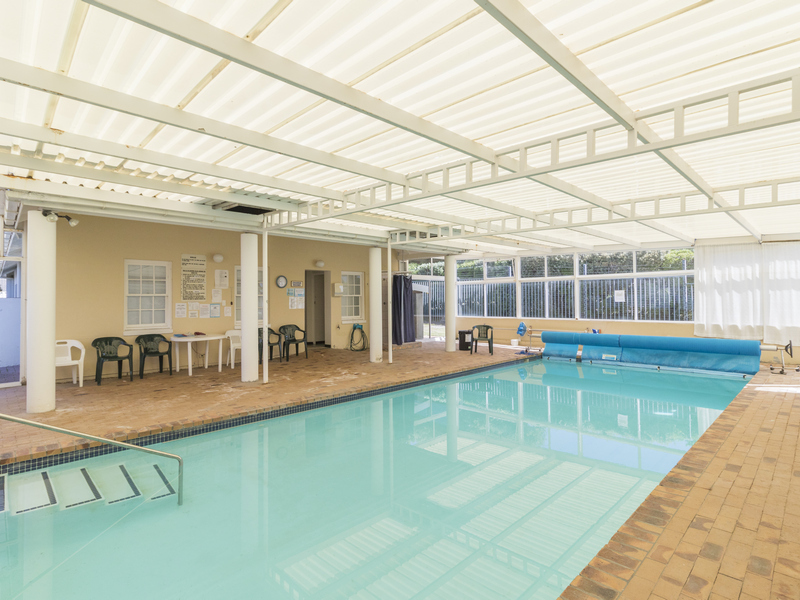 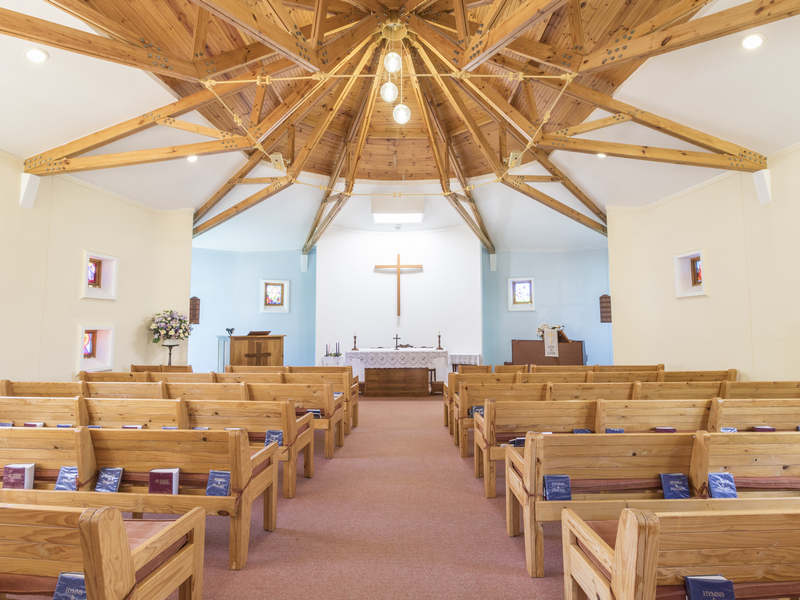 In addition to the luxury Cape cottages, Silvermine Village provides a number of facilities including a healthcare centre, dining room, function venue, laundry, indoor heated swimming pool, croquet lawn, chapel, hairdresser, billiard room and fully stocked library. 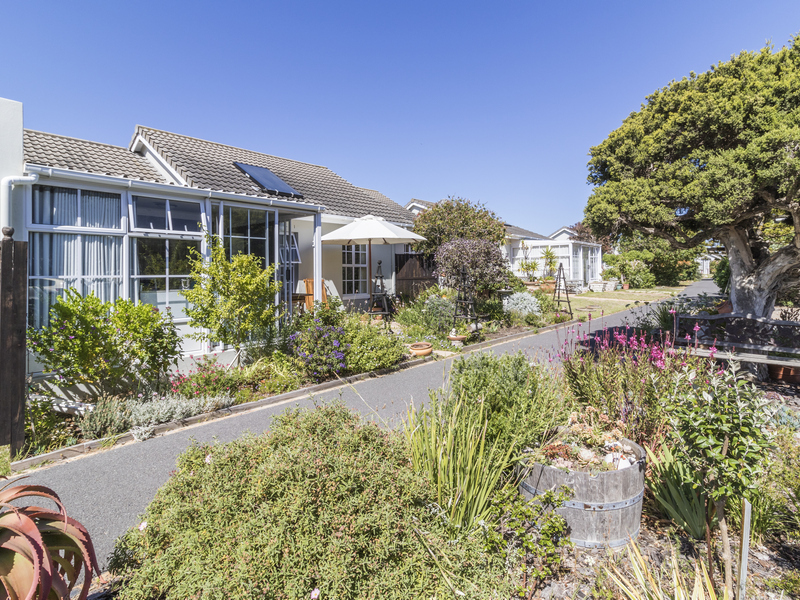 Silvermine Village commands a panoramic view of False Bay at Fish Hoek and the Atlantic Ocean at Noordhoek. 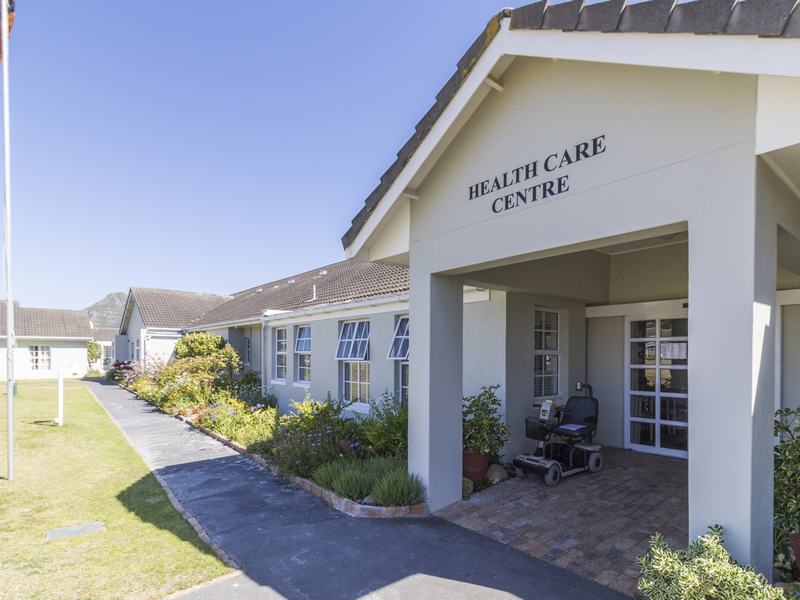 Set alongside the Silvermine Nature Reserve and the rural Noordhoek valley, and overlooked by Chapman’s Peak, this village offers a tranquil retirement lifestyle for its residents.